The Australian DIY giant has offloaded its Homebase subsidiary to management. It racked up losses of almost a billion pounds in two years of disastrous tinkering with the previously profitable business. At least the company has now accepted it doesn’t understand the market. 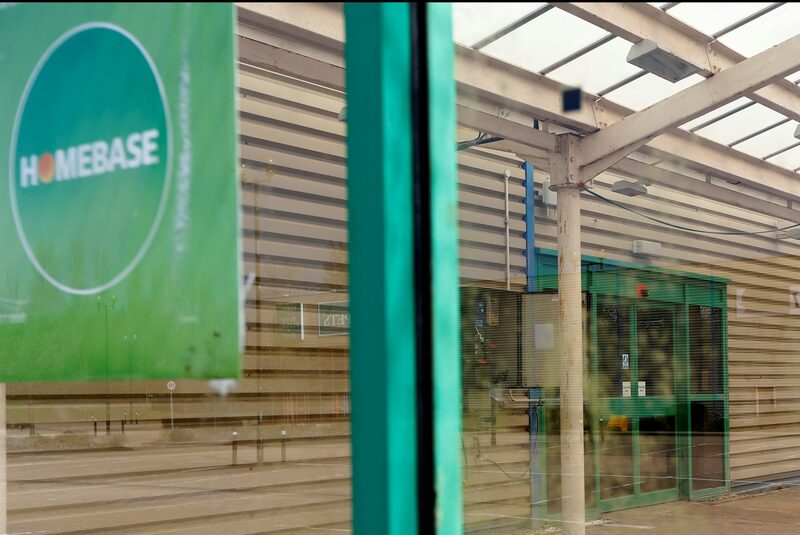 Australian conglomerate Wesfarmers is selling its Homebase business in the United Kingdom and Ireland for an undisclosed nominal amount, the company announced on May 25. Wesfarmers bought the business from Home Retail Group in 2016 for 340 million pounds. The troubled DIY chain will be taken over in a management buyout led by Chief Executive Damian McGloughlin backed by Hilco Capital, a distressed retail investor. Under the terms of the deal, Hilco will acquire the Homebase store network, freehold properties, leases and inventory. Wesfarmers will keep the group’s pension liabilities.